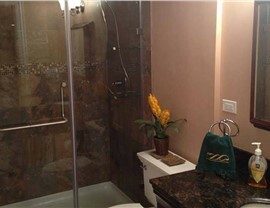 Add style and function to your Sterling Heights basement with a remodel by Matrix! 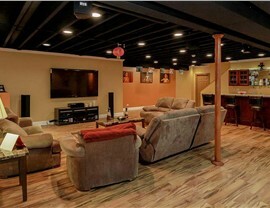 When you are planning on renovating a basement in Sterling Heights, make your first call Matrix Basement Systems! 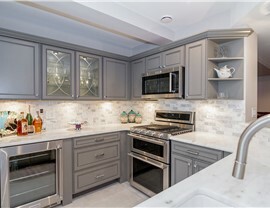 Since 2009, we have remodeled more than 3,000 basements using our innovative designs and eco-friendly materials. We distinguish ourselves from the competition by offering exceptional quality and customer-oriented services. 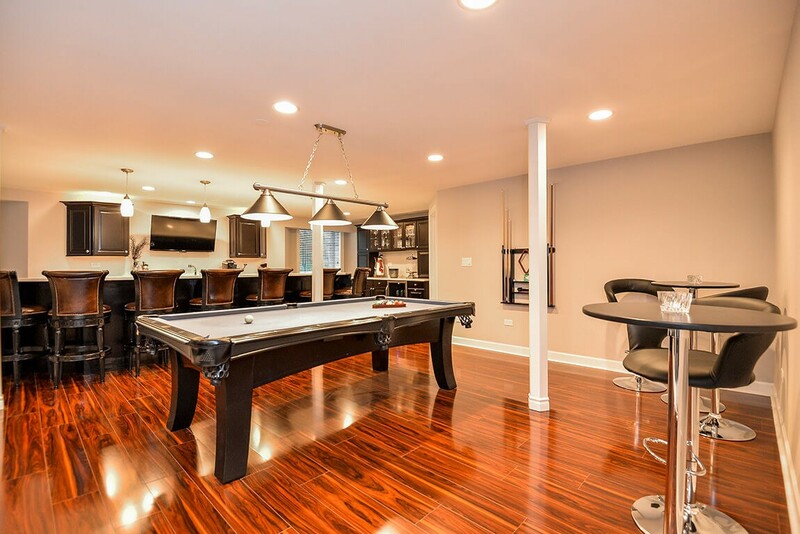 Whether you want to create an additional bedroom in your basement or a bar for entertaining, Matrix Basement Systems is the Sterling Heights remodeling company you can trust! Basement Ceilings: Using high quality Rockfon Ceiling Tiles we can create a basement ceiling that suits your design aesthetic. Basement Egress Windows: We offer to install basement egress windows that can serve as an exit in the event of an emergency. 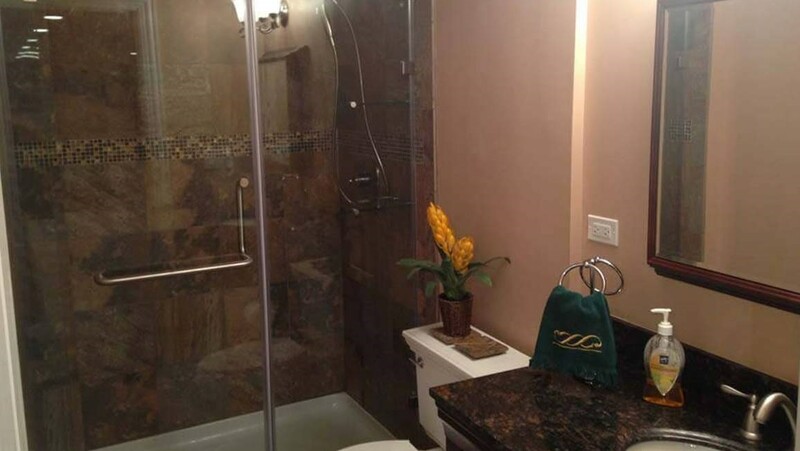 Basement Flooring: Regardless of the type of finished basement flooring you desire, we can increase the durability of your finished basement flooring by installing our high performance Tyroc subflooring. Basement Wall Panels: Our high performance waterproof basement wall panels protect your basement from leaks, water damage and mold and mildew growth. 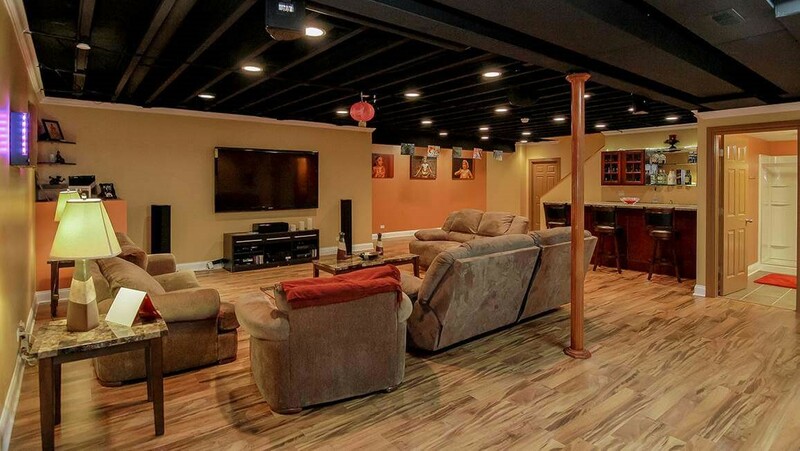 When you’re ready to begin your Michigan basement remodeling project, give Matrix Basement Systems a call and schedule a free design consultation with our professionals. 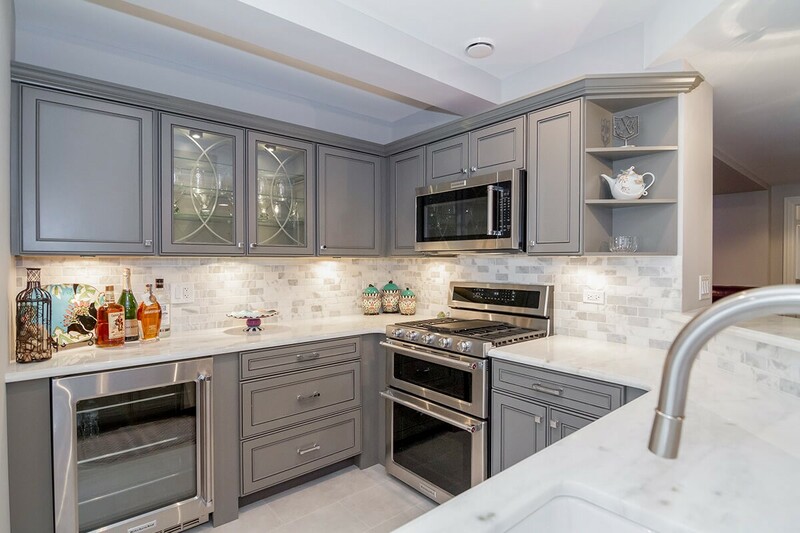 During this meeting, we will listen to your ideas and provide you with options regarding products and services that will help you achieve your ideal basement. Prior to starting, we are sure to provide a finish a basement cost estimate so you know what to expect. 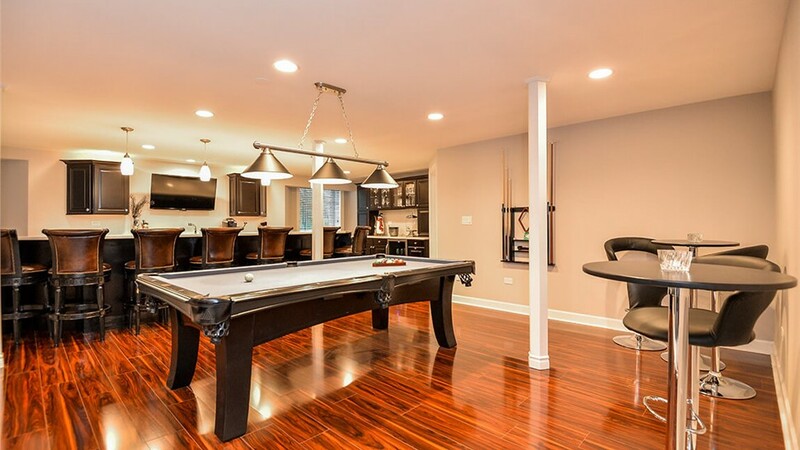 With our competitive pricing, customizable services and exclusive financing offer, we can create your dream basement within your budget! 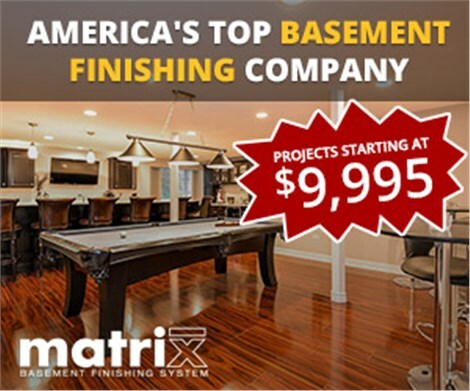 For more information on our products and services, contact Matrix Basement Systems today! Call us today or use our quick online quote form to get started.